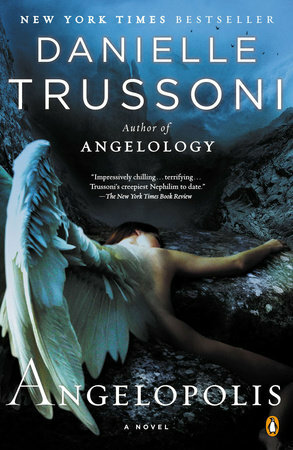 "A stunning follow-up to the best-seller Angelology. . . Part historical novel, fantasy, love story, thriller, and mystery. . . It's a must-read."